A warm welcome awaits you at our church events and services. 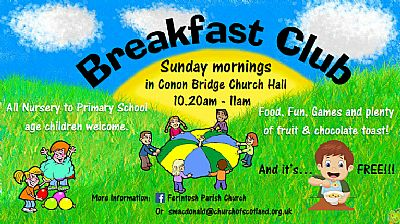 Morning Worship takes place at 11 a.m.
Sunday Club and FYF meet at 10.50 in the Church Hall and there is a creche for pre-school children. Church Groups - these groups are open to all members of the Community.